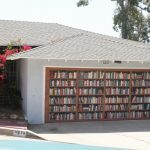 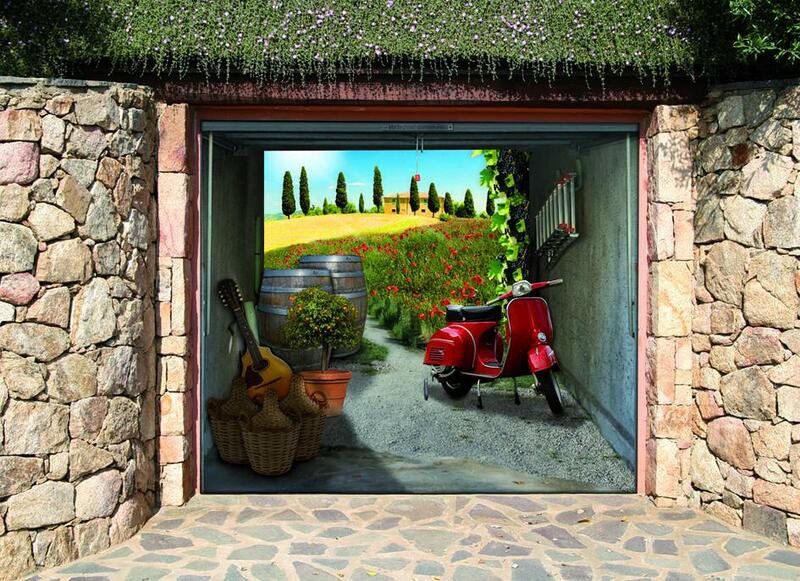 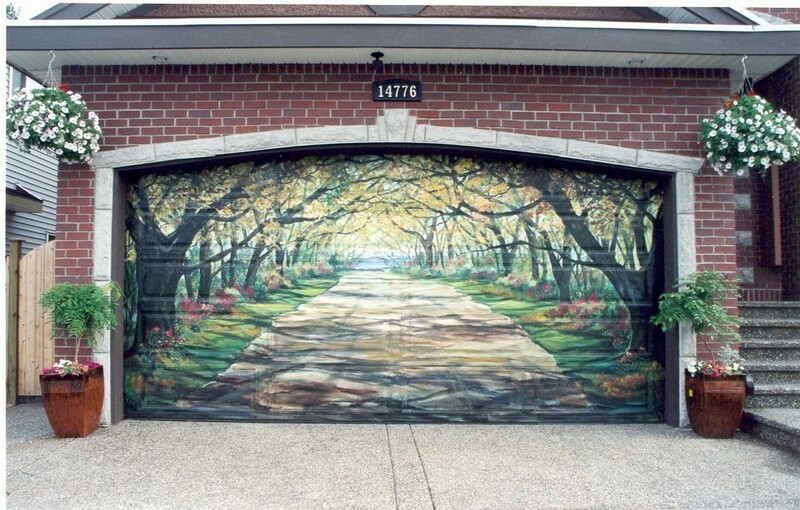 Does your garage door look ordinary and uninterested? 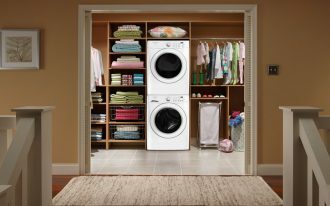 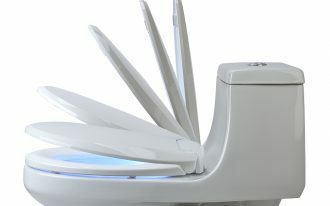 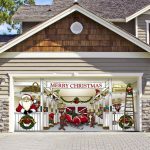 If it does, don’t be stressful as you can remodel and change the outlook of your garage door into a distinctive and innovative garage door that will make many people admire with the uniqueness. 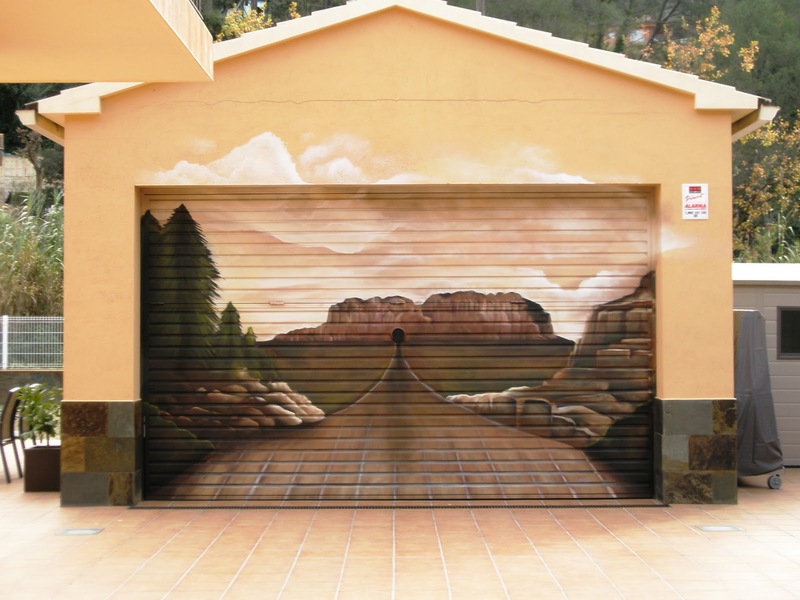 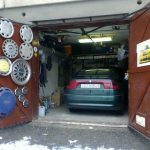 To do this, the first thing that you need to have is thinking about a creative idea how to change the ordinary garage door to unusual and unique garage door. 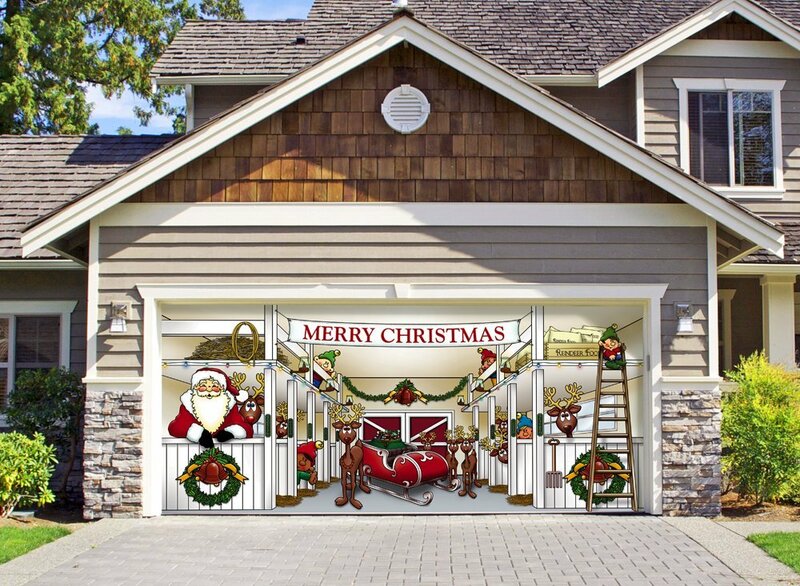 With your imaginative idea, you can create a unique garage door design so that your garage door does not look monotonous anymore. 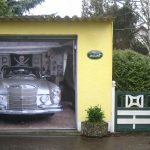 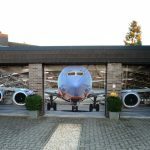 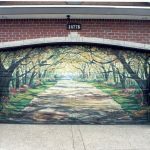 If you don’t have any creative idea yet, may be the pictures in this article will raise your imaginative idea to decorate unique garage door. 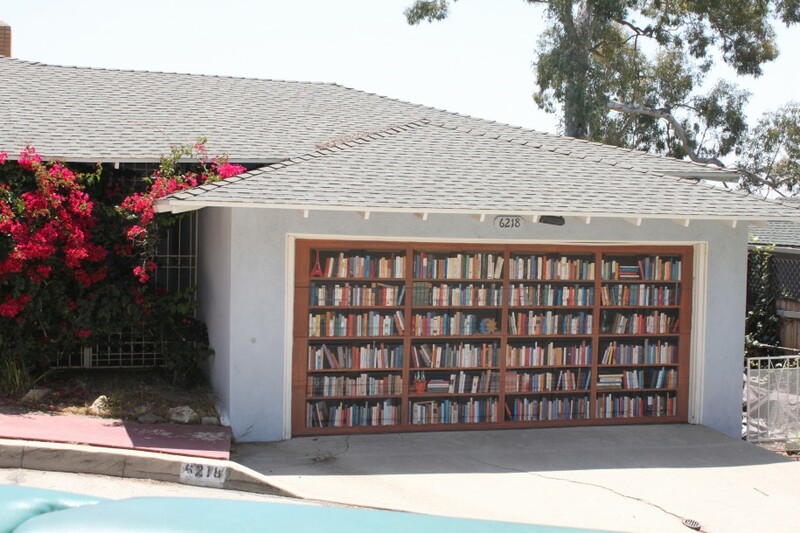 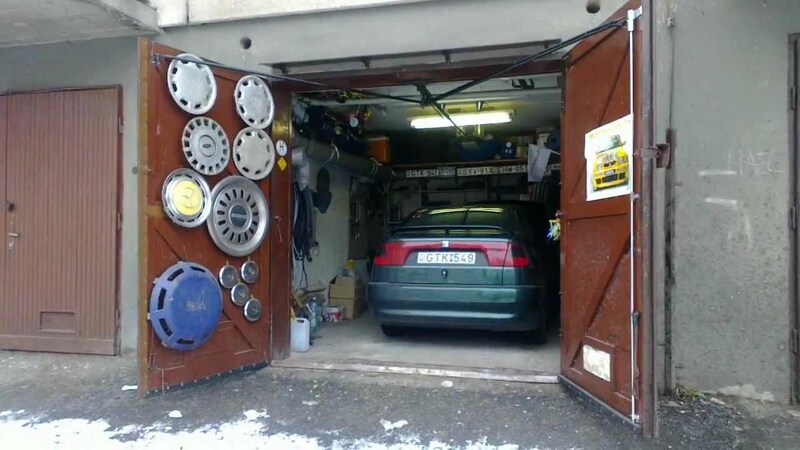 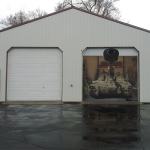 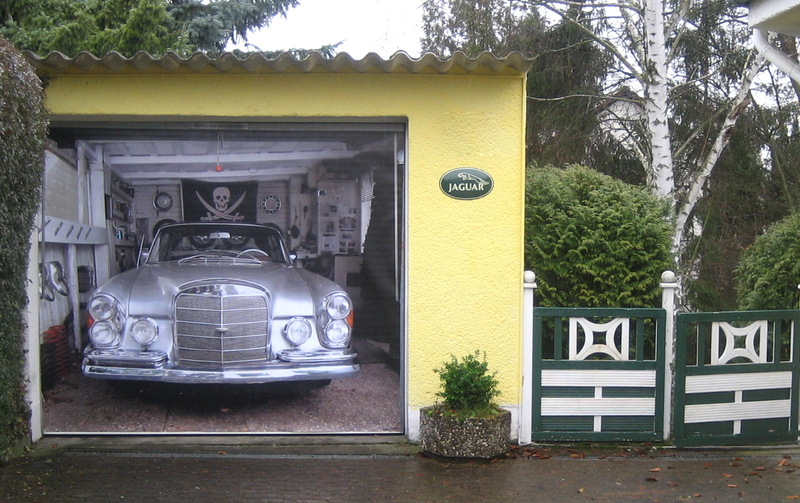 However, decorate unique garage door does not always waste a lot of budget. 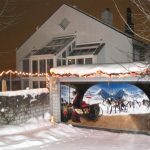 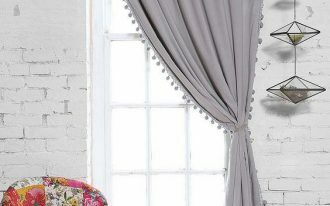 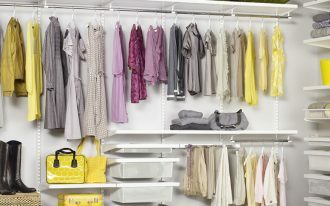 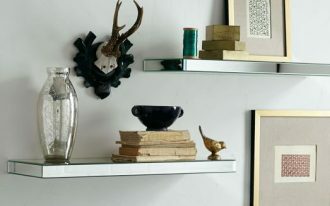 You can plan an effortless and inventive decoration transformation in order to get your garage door appears more alive and unique. 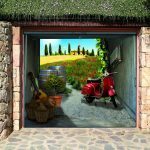 For instance, you can repaint and smarten the garage door with the beautiful 3d mural that will give a factual effect to the garage. 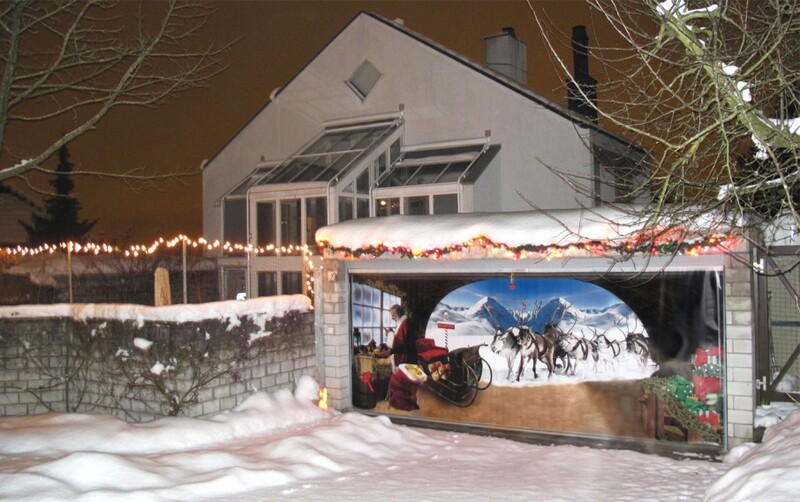 As you can see in the following garage door pictures , the owner seems having a very imaginative idea which mesmerize the people attention to see on the uniqueness in his garage door. 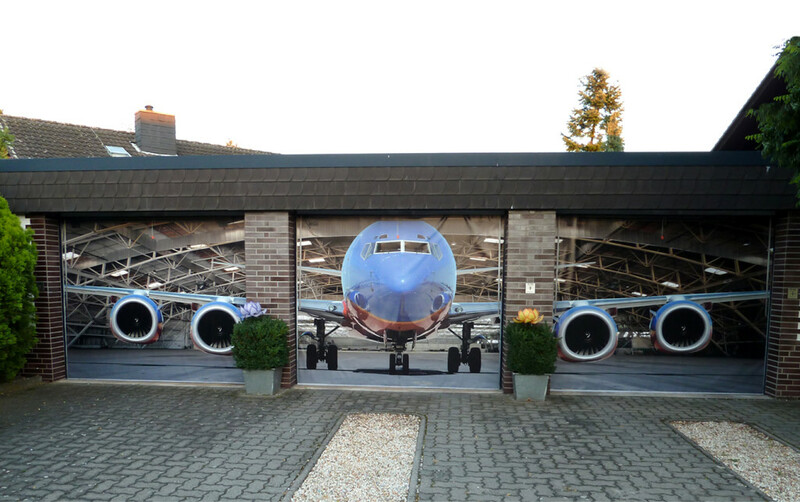 The3D mural which is presented on the door feels so alive and astonishing. 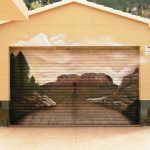 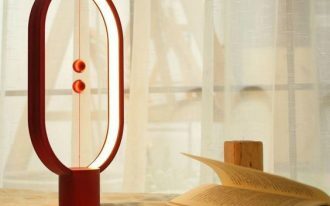 Now, you can just take inspiration from those unique garage doors by trying to create something unusual or extraordinary based on your creativity. 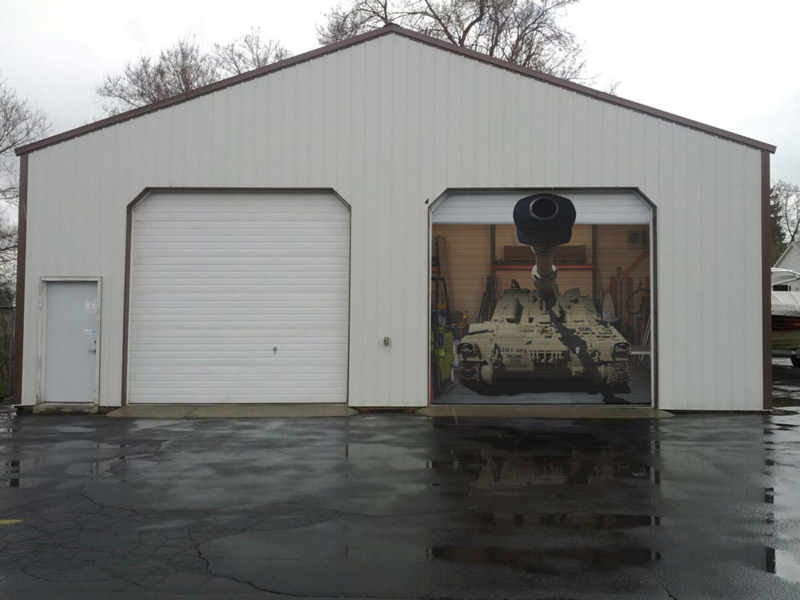 As the result, you will get your old garage in brand new, unique and awesome appearance.